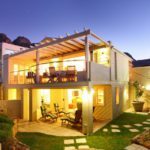 Why stay at HARP VILLA? 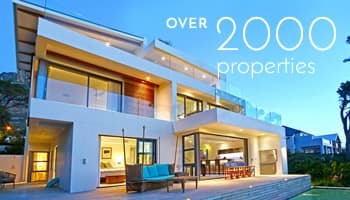 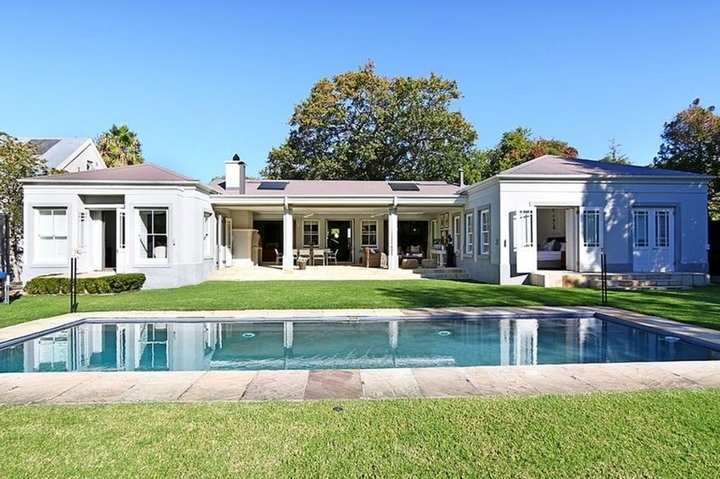 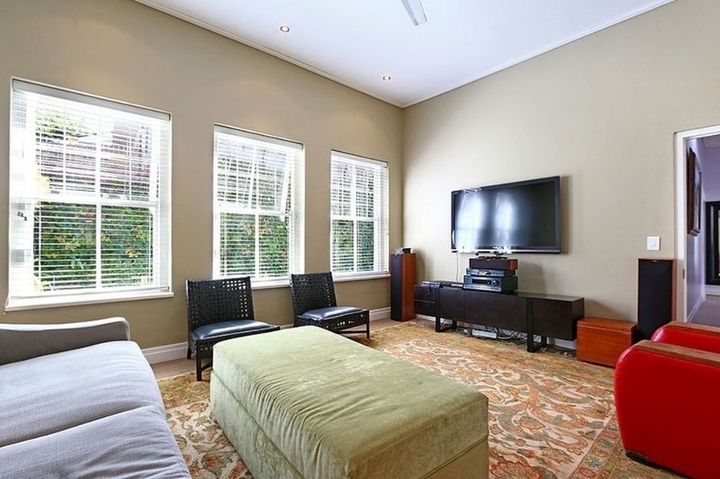 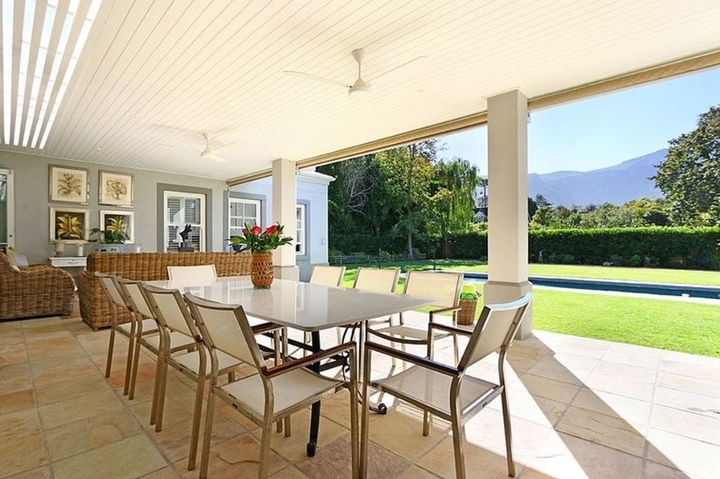 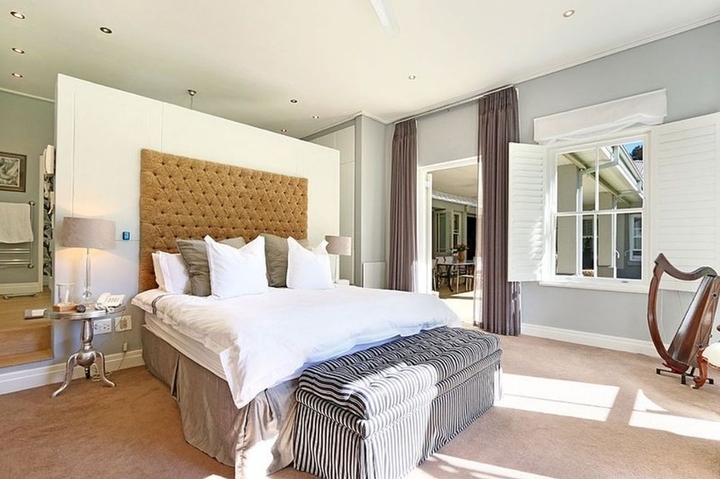 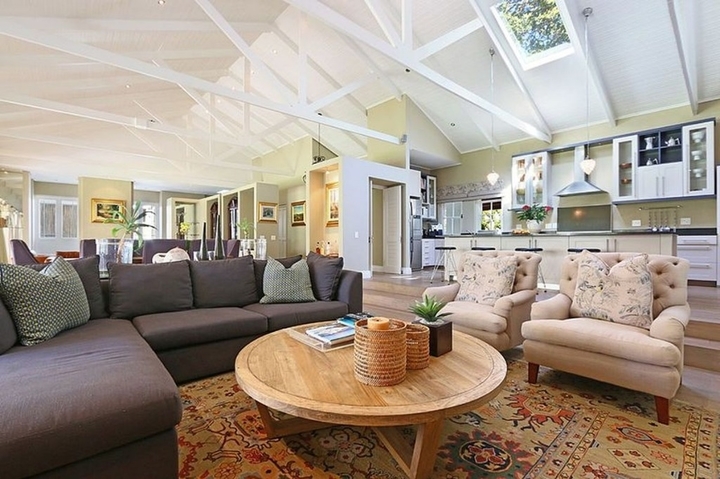 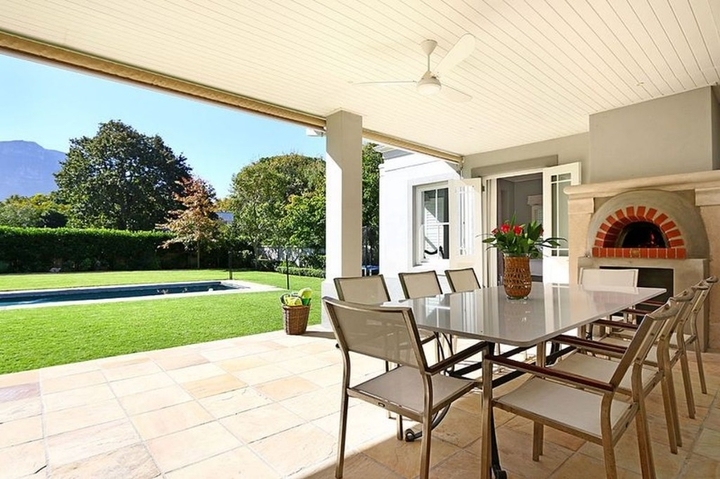 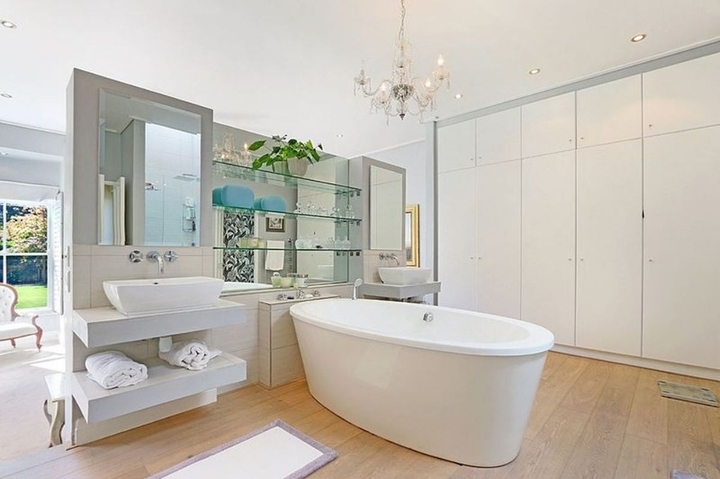 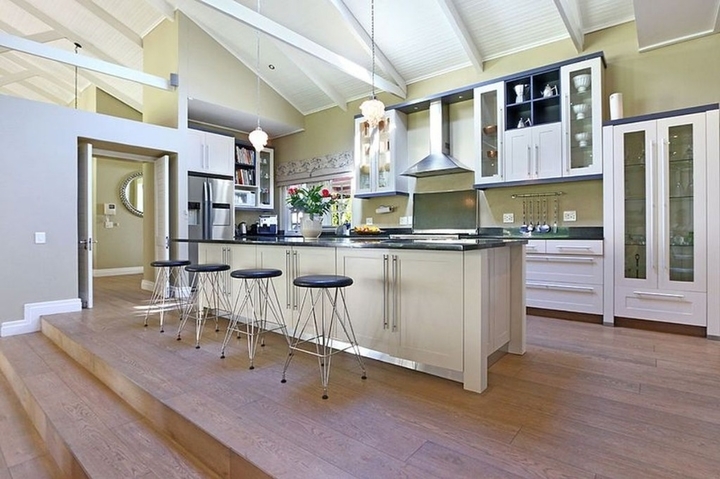 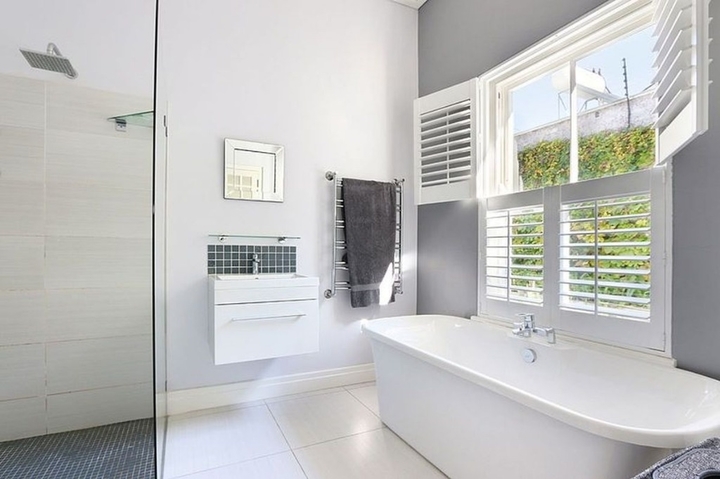 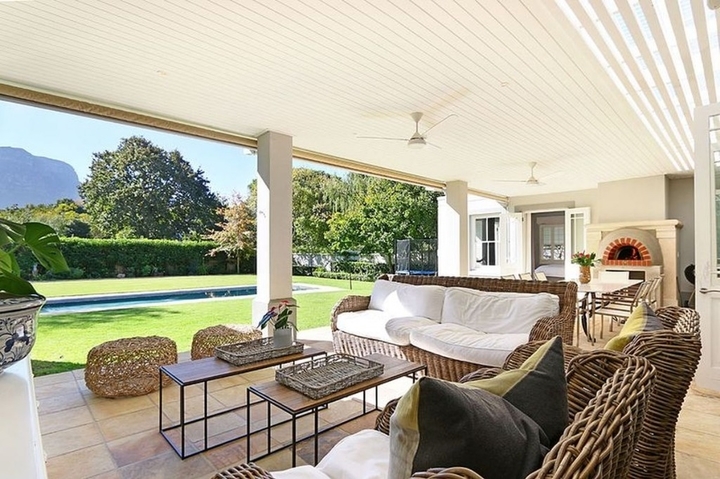 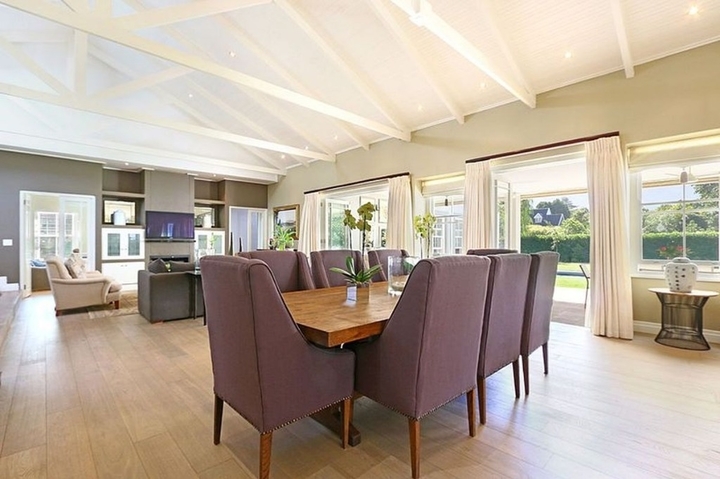 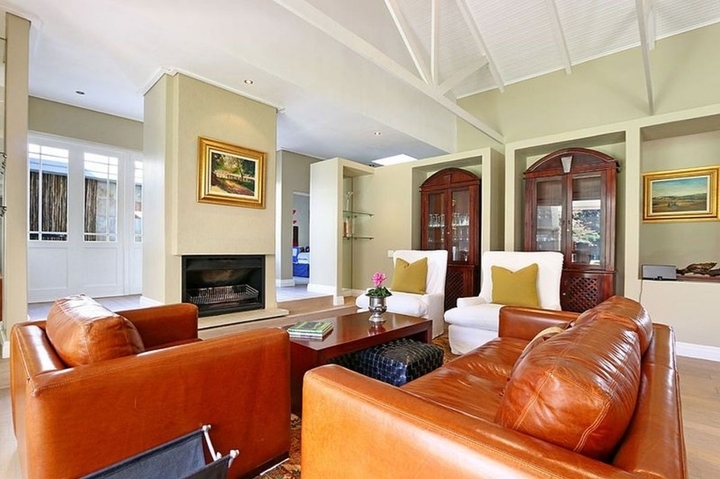 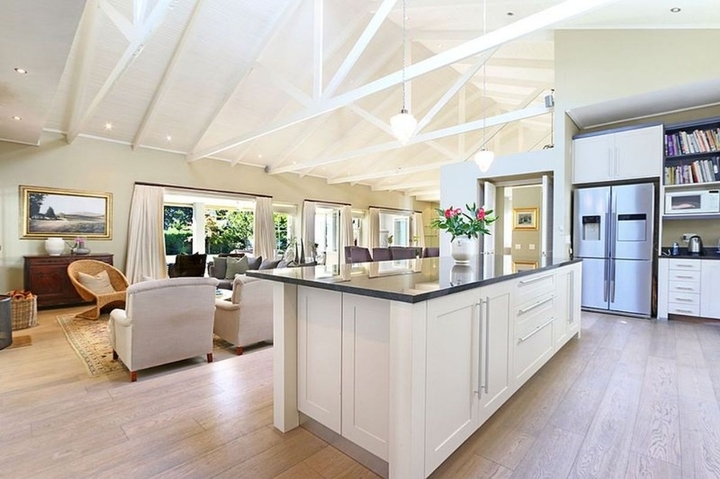 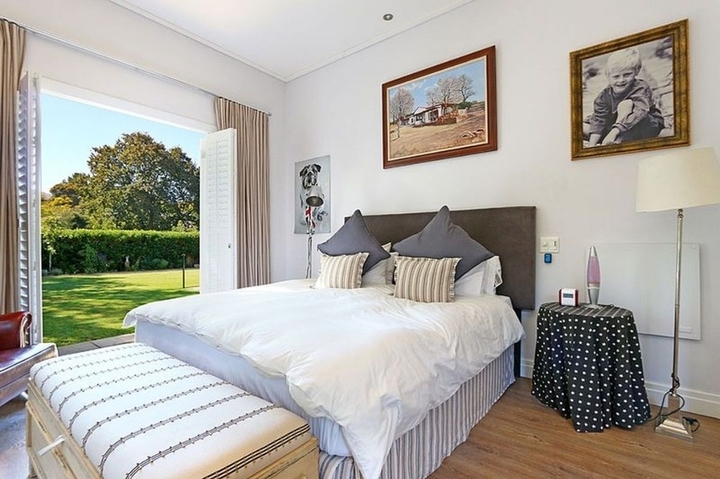 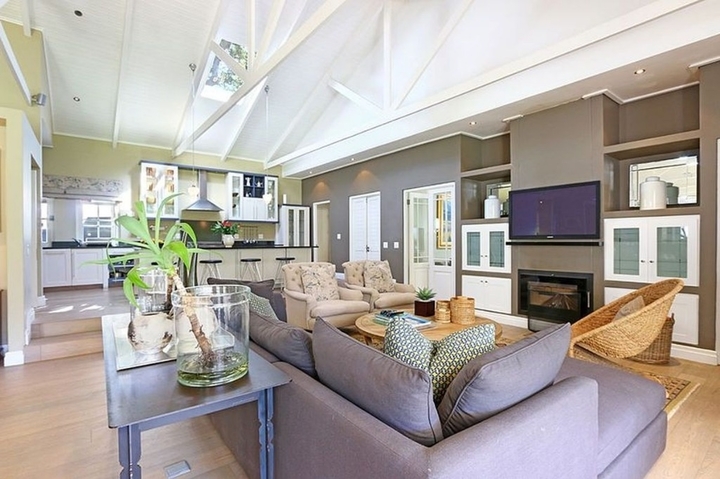 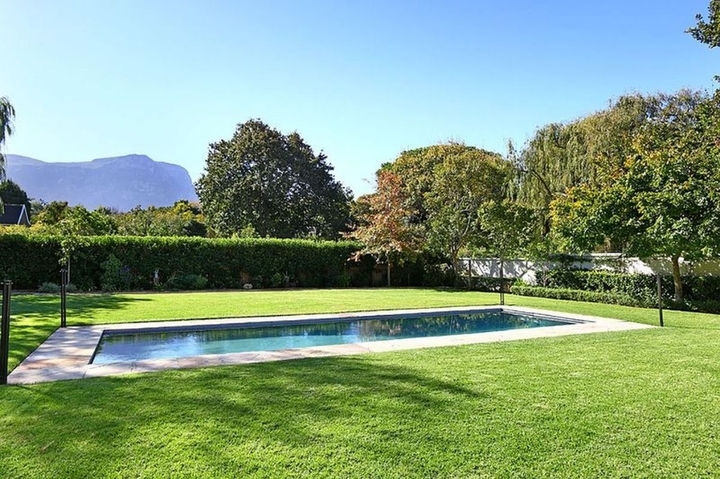 Harp Villa is situated in a private, secure and gated area in Constantia. 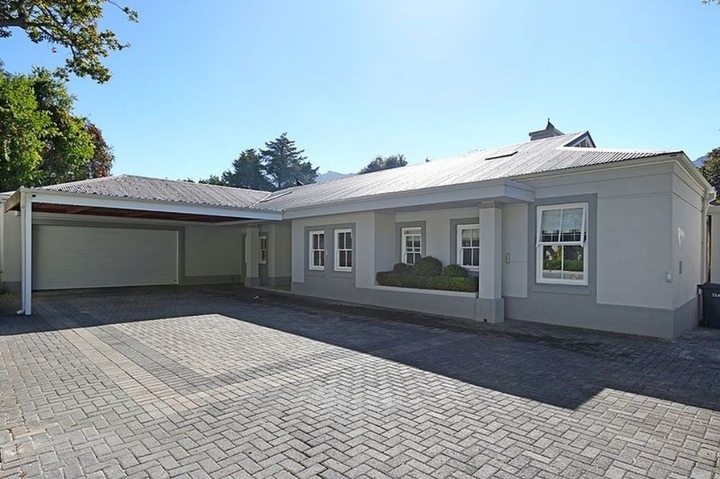 This beautiful 4 bedroom Villa is situated at the end of a quiet lane with only 2 houses behind security controlled gates and cameras. 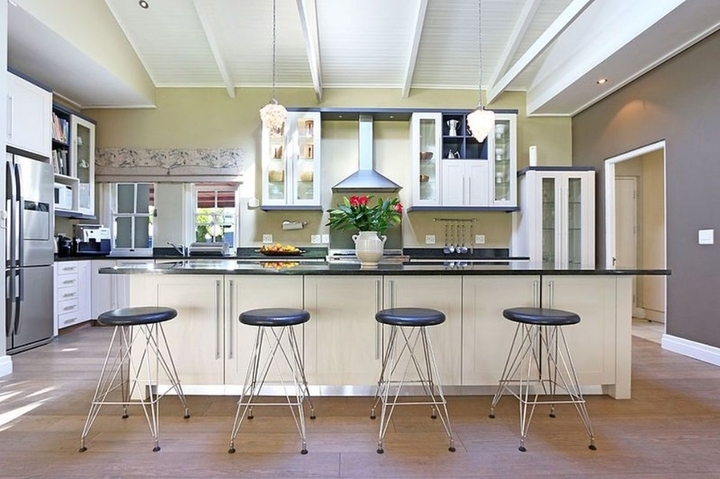 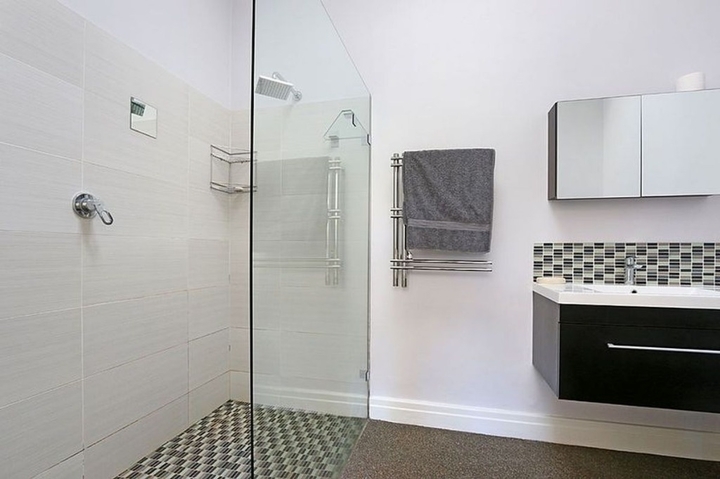 Harp Villa is beautifully decorated with all modern and high standard furniture and appliances. 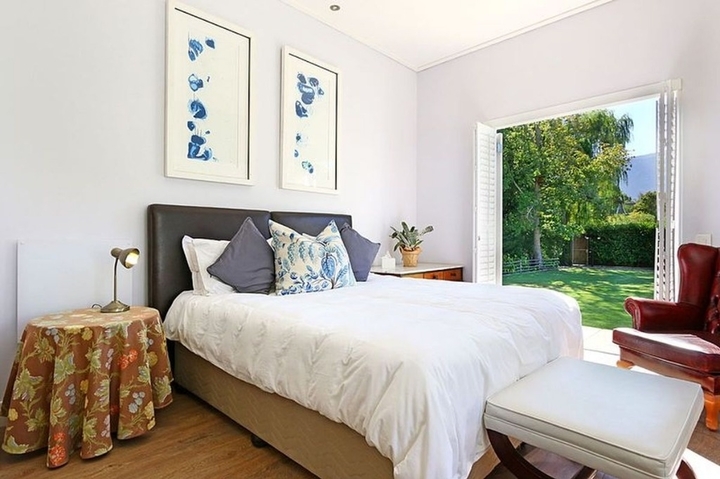 Ready to stay at HARP VILLA?